Public holidays and various political events, as well as receptions at the highest level and other events, require appropriate decorations. 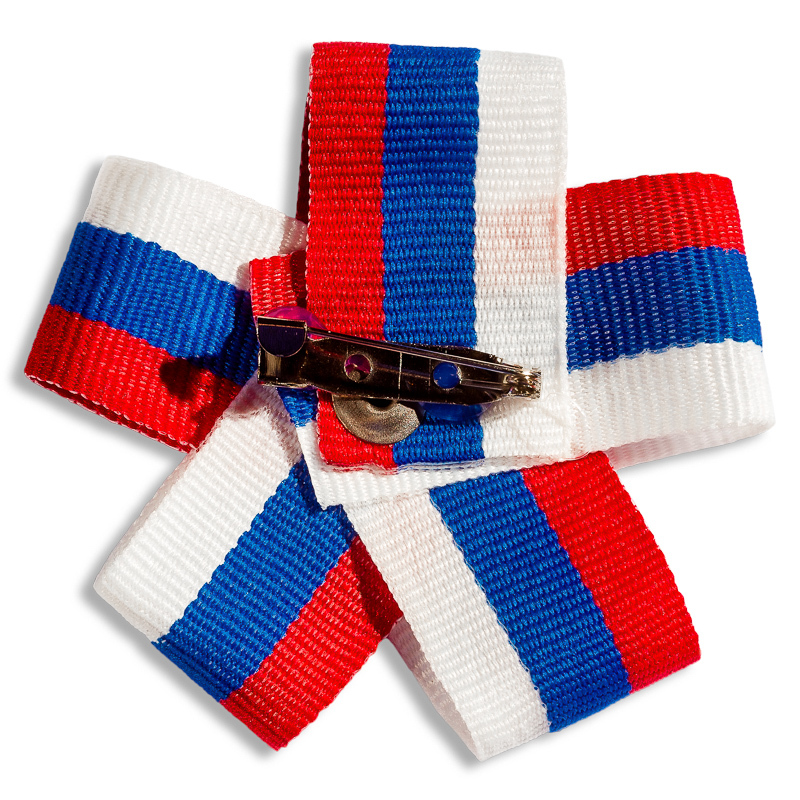 One of the best options, which differs with a discreet but subtle style, is the use of a tricolor bow with a badge. Quality materials significantly extend its service life, leaving its appearance unchanged. Our company is engaged in production on its own equipment, which allows us to fully control any stage of the creation of an object in order to ascertain its quality and compliance with the current GOST. 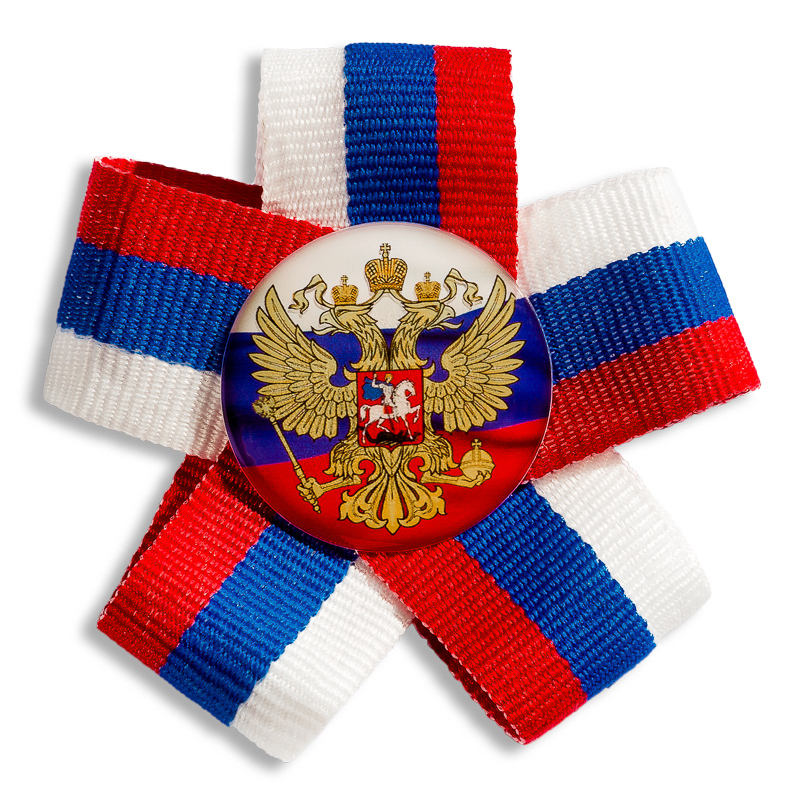 Russian ribbon is folded into a symmetrical bow by five identical loops, fastened with rivet and burr at the center on one side and a badge with Russian symbols on the other side. 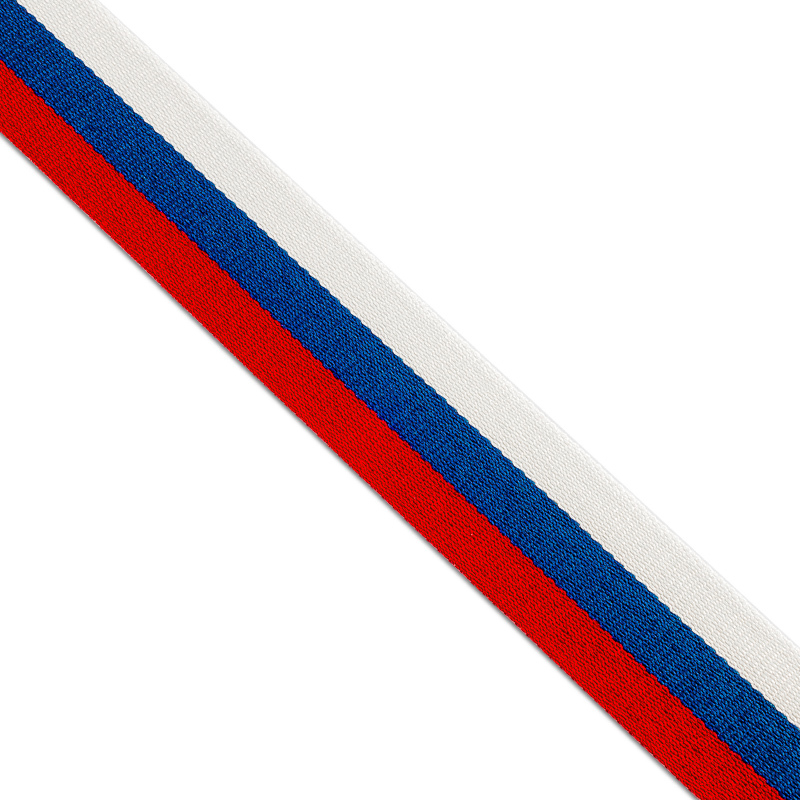 “PTGO-SEVER” offers to buy a Russian bow with a badge at a price that is significantly lower than the average market price. Increasing the size of the lot, the customer receives an additional reduction in the cost per unit of goods, and for regular customers the company has an individual system of discounts and offers. Our enterprise cooperates with many transport companies, which makes it possible to ensure delivery of products to almost all country regions in the time necessary for the customer.